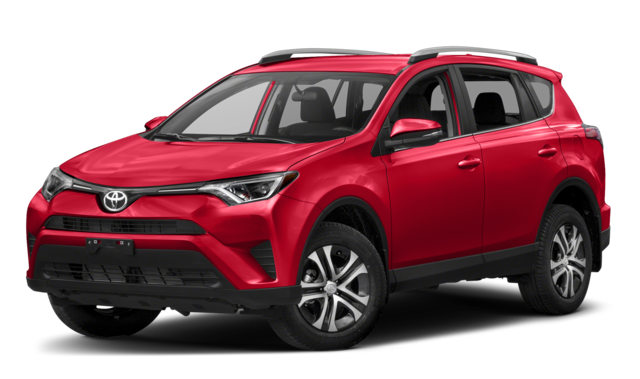 The 2018 Toyota RAV4 proves more efficient than the 2019 Honda CR-V, thanks to the availability of a hybrid powertrain. 2018 Toyota RAV4: A 2.5L four-cylinder gas/electric hybrid setup allows for an EPA-estimated 34 mpg city*, as well as 194 hp. 2019 Honda CR-V: The CR-V has no hybrid powertrain available. EPA estimates max out at 26 mpg city with a 2.54 inline-four engine and 28 mpg city with a 1.5L turbocharged four-cylinder engine. The latter musters just 190 hp. 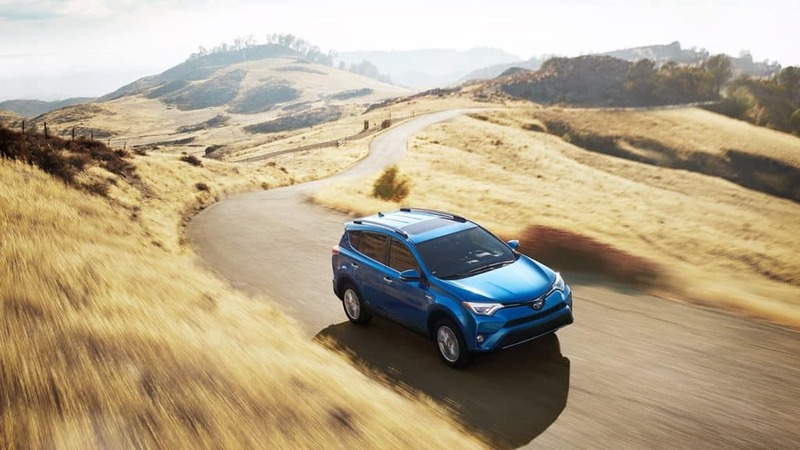 What’s more, the hybrid engine helps the RAV4 to tow more than the CR-V. The RAV4 XLE Hybrid has a maximum towing capacity of 1,750 pounds, while the CR-V can tow only up to 1,500 pounds. Both the 2018 Toyota RAV4 and the 2019 Honda CR-V come equipped with suites of advanced safety systems to protect you and passengers in Cedartown. 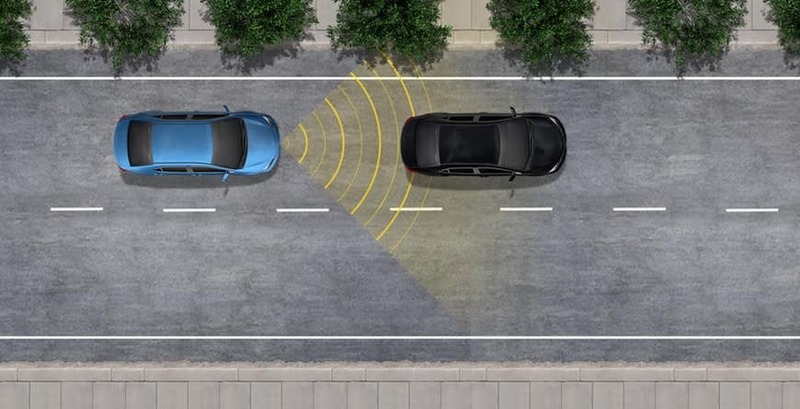 The difference is, these features come standard on the RAV4, but cost more to have on the CR-V.
2018 Toyota RAV4: All RAV4 models have the Toyota Safety Sense P suite, which includes Lane Departure Alert with Steering Assist, Dynamic Radar Cruise Control, Pre-Collision System with Pedestrian Detection, and Automatic High Beams. 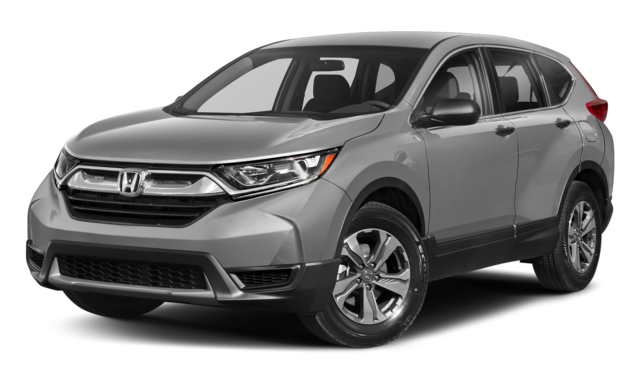 2019 Honda CR-V: Similar systems are offered in the Honda Sensing® suite, but this doesn’t come as standard on the CR-V.
Visit Riverside Toyota for More Information on the 2018 Toyota RAV4! 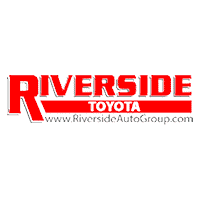 Head to Riverside Toyota today to see how the 2018 Toyota RAV4 compares to the other Toyota models, to discover when the latest RAV4 model will arrive at the dealership close to Cartersville, and to learn about the RAV4 maintenance schedule!